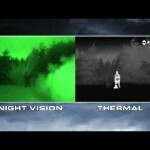 Night Vision and Thermal. Nothing currently in stock. 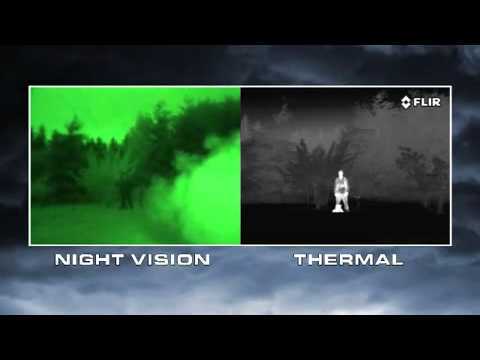 Sample Night Vision and Thermal is available for demo and trial by qualified organizations and individuals. 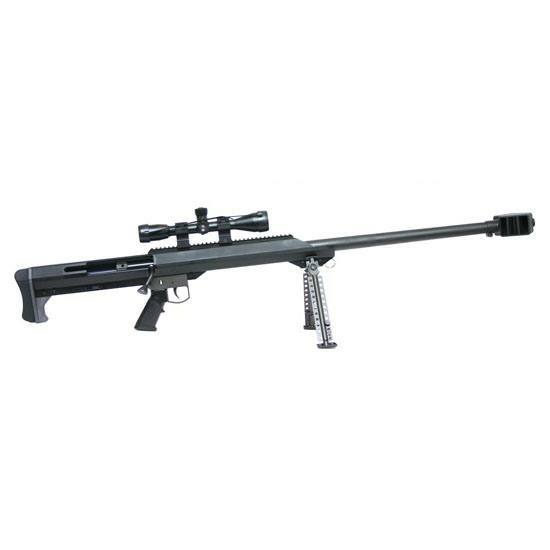 Dealer Samples: Police Departments and other Law Enforcement agencies; we have law enforcement weapons from several manufacturers in stock. 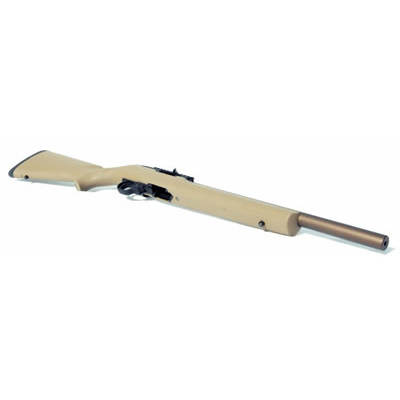 If you have requirements, especially if you are considering replacing or augmenting your shotguns with something new, please call us. Special orders, or one of a kind orders are never a problem. Please E-Mail for information on availability and pricing for specific products. 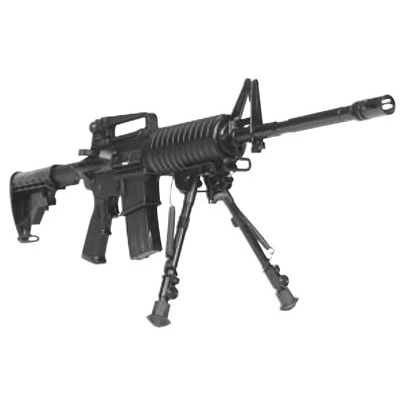 Photography is manufacturer's photography and may not represent actual items in inventory. 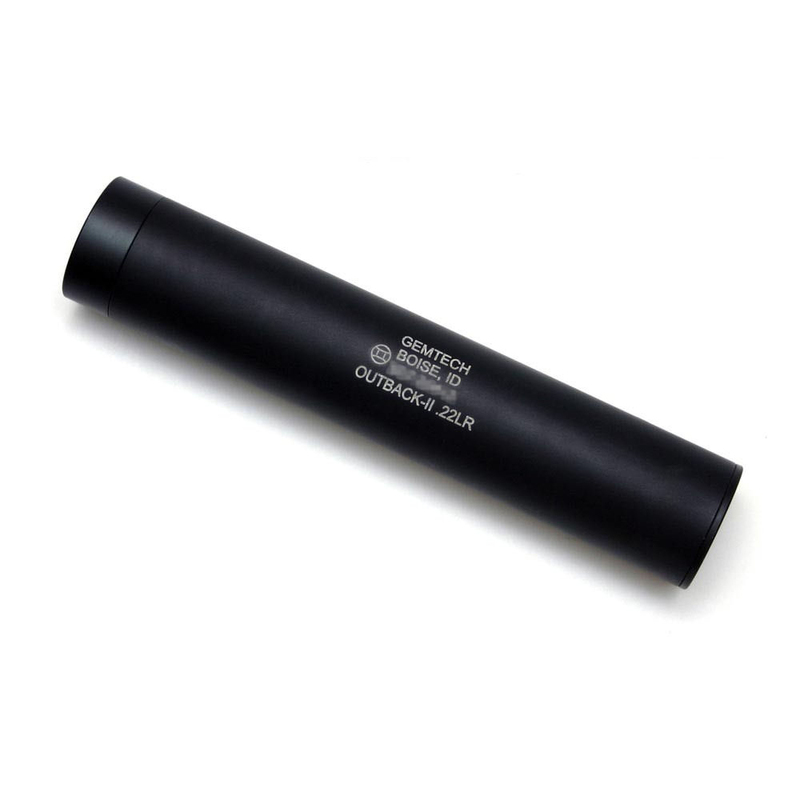 GEMTECH suppressors. Generally this is a special order item, please call to see what is in stock.